Only a quick postcard today as we have been mad busy, and off to dinner soon. Yesterday we stayed at the gorgeous Cambridge Belfy Q Hotel. The Belfry is the most beautiful spa and relaxation hotel. We were greeted in the incredible Q Fashion we have grown to love, sometimes the anticipation walking into a Q Hotel is incredible, we so love visiting. 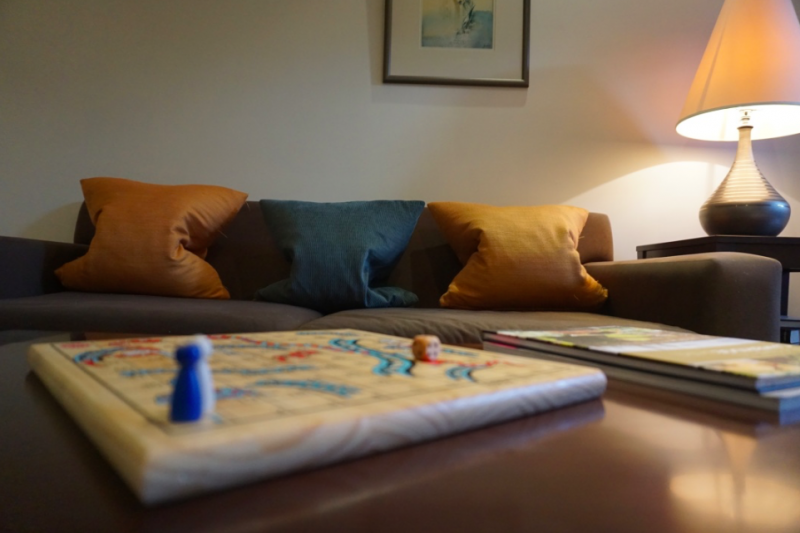 And The Cambridge Belfry did not disappoint with a warm welcome, a stunning suite and a gift of board games for the boys. We decided to have a chill day and found a corner in the lounge area where we spent hours playing cards, ludo and snakes and ladders. Yes, it did get competitive, but we laughed until our sides hurt. Sometimes the boys come out with statements that really make you wonder. And the lengths they will go to, to win a game is incredible. I have no idea where they get that from cough, cough. We are now enjoying a pre dinner drink, before a game of bowling a Hellidon Lakes Golf and Spa Hotel, yes it has a bowling alley, how cool is that. I will tell all tomorrow. Wish me luck with the competitive Christie Boys.